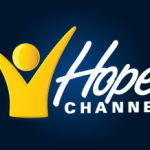 You are here: Home / Hope Channel TV / Let’s Pray LIVE! Let’s Pray is a community of prayer where you don’t have to pray alone! You may call in and share your Prayer Requests and concerns. 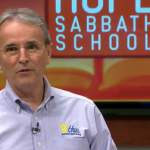 Starting January 9, call 877-7LETSPRAY (877-753-8777), 8 PM ET, M-Th, to ask for prayer on HOPETV live program.